A perfect investment for your lifestyle and your home! 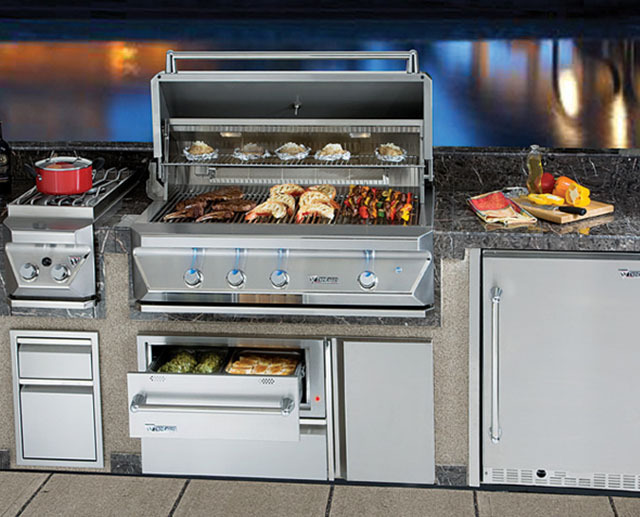 We strive to be the complete hearth store, specializing in all aspects of the hearth industry as well as outdoor kitchens and outdoor heating. 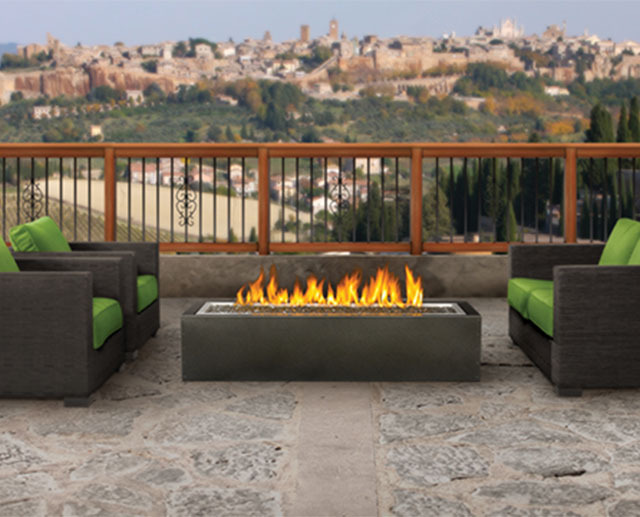 From indoor and outdoor fireplaces to mantles and stoves, we provide a one stop showroom for your entire home’s alternative heating and outdoor living needs! 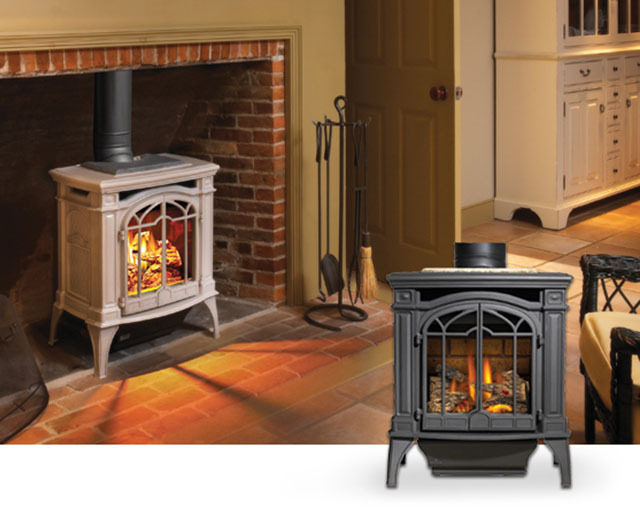 A fireplace or stove can provide years of enjoyment and is a great alternative heat source! Let us help you find the one that fits your taste and needs! 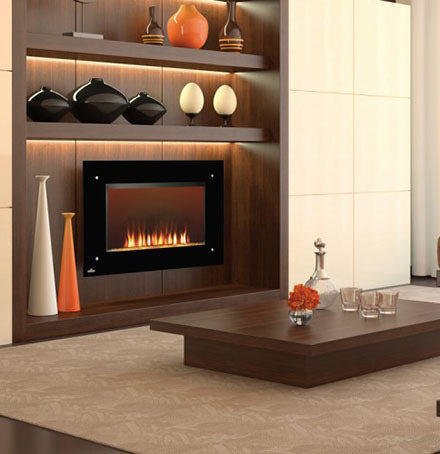 Whether you are looking for wood, gas, electric, or pellet, we have a wide selection to choose from. 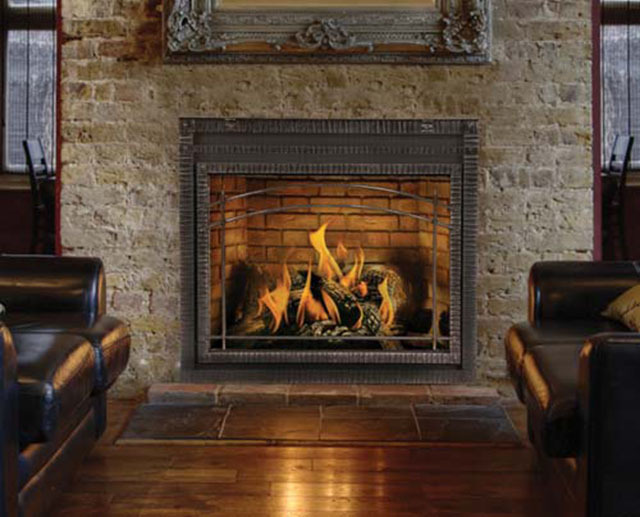 Our showroom includes a design center displaying the latest trends in hearth design. 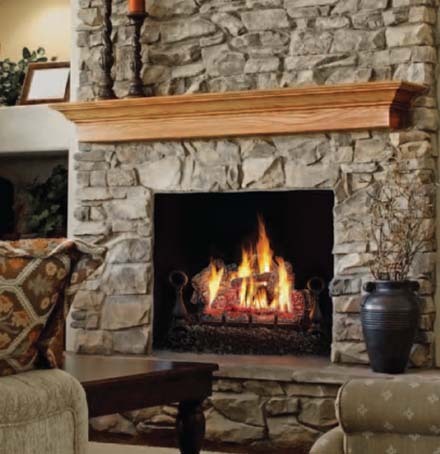 Mantle and stone samples, paint colors, as well as a wide range of burning hearth displays, showcases different design options for your hearth and home. 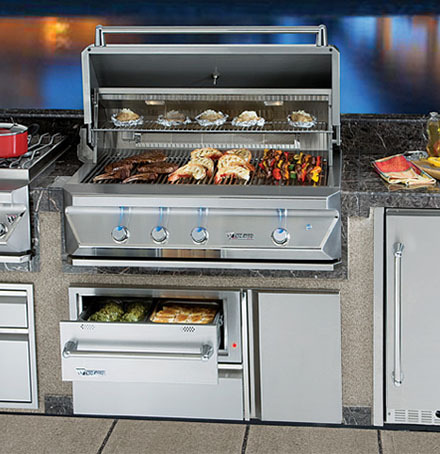 Adding an outdoor kitchen will create an extension of your living space and home. They are ideal for our short warm weather months, and can extend your time outdoors as well as allow you to optimize the scenic beauty your backyard provides.